Minorca Sailing are accepting applications for the 2019 season! Our Season runs from early May to the end of October. If you would like to be considered for a position please complete this form. Note that an EU passport is a requirement, and a CV must be included with your application. Dinghy sailing and windsurfing holidays. 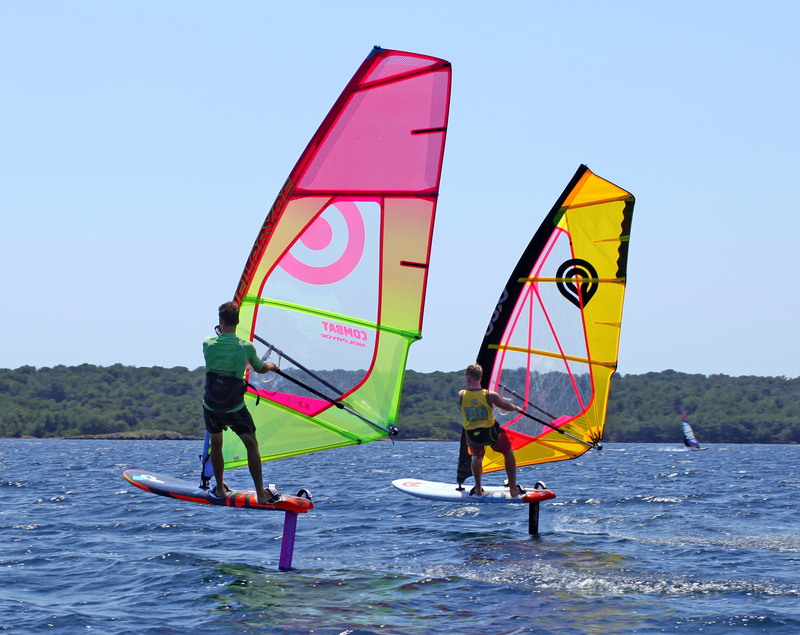 Learn to sail and windsurf with the experts. RYA instruction included for all levels. Shore based villa accommodation.